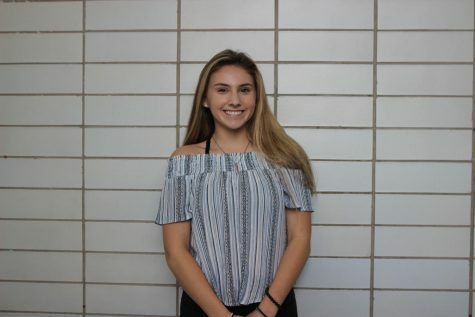 Sophia is the co-photo editor for Niles West News. She enjoys taking walks in the forest and likes to get fresh air. She is super excited to see what the new staff has to contribute to this years publication.